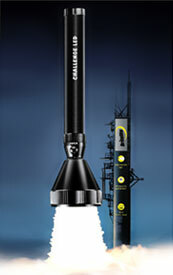 latest technologies and lighting techniques helps us meet our high customer standards with the most modern lighting components and designs available. 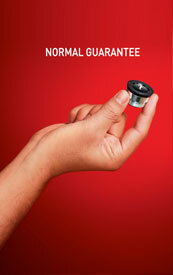 The popularity of our user-friendly products is a sign of our success. 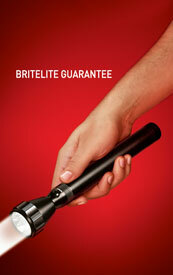 Britelite also controls more than 80% of the market share in the rechargeable flashlights section in the UAE.